Providing the highest quality architectural rendering for Charlottesville and beyond. I love working on tropical projects in the middle of winter. Really transports me to some nice balmy thoughts. 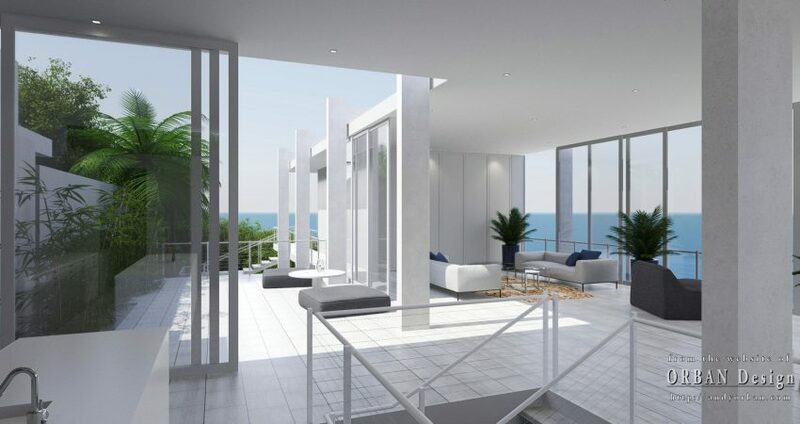 Here’s a proposed residence in the Caribbean. Rendered in Vray for Blender. Orban Design, Proudly powered by WordPress.